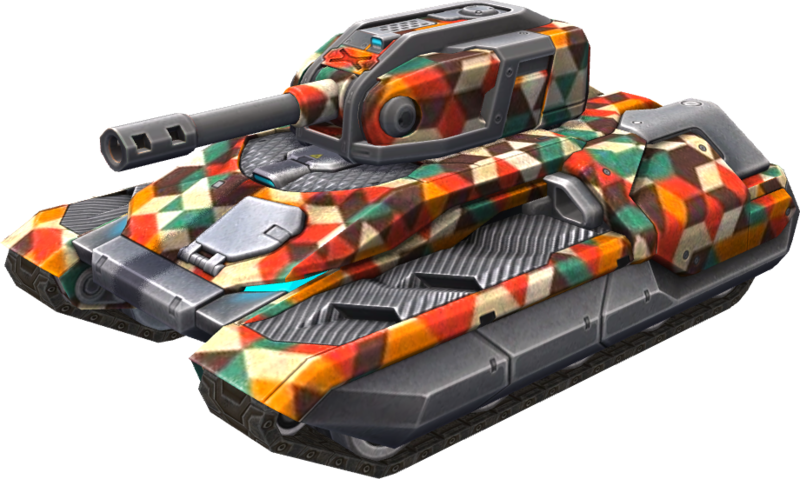 Become the iconic Italian street artist with the Harlequin paint. Entertain your team mates with some ad-hoc theatricality, or make your opponents underestimate you by playing the part of the fool... then shoot some holes into them. In the end, you'll be the one laughing.